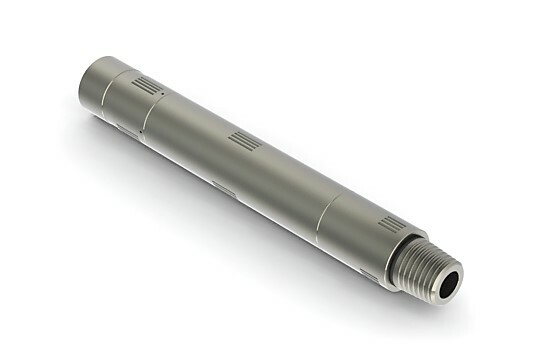 The Hydraulic Disconnect is designed for reliable performance in high torque, N2 and fluid based applications. 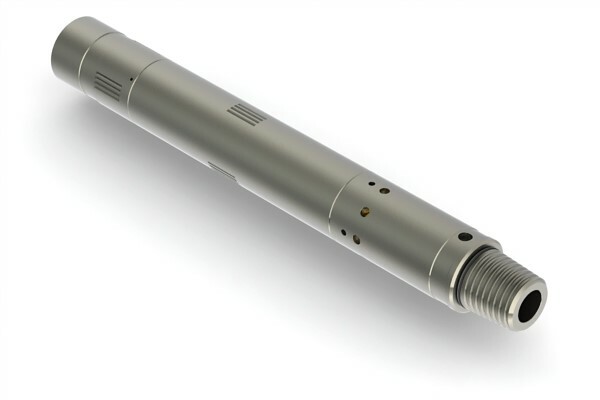 The Coil Solutions Hydraulic Disconnect was designed with industry standards in mind. This tool was built for high torque, short bottom hole assembly applications; easy & short re-dress time to accommodate today’s fast paced industry. The hydraulic disconnect allows separation from a tool string by circulating a ball through the coil string and pressuring up to the adjustable shear value. The balanced piston design helps ensure a premature separation does not occur. With an above industry standard tensile strength and ability to resist vibration and torque the Coil Solutions Hydraulic disconnect is suitable for heavy duty applications.